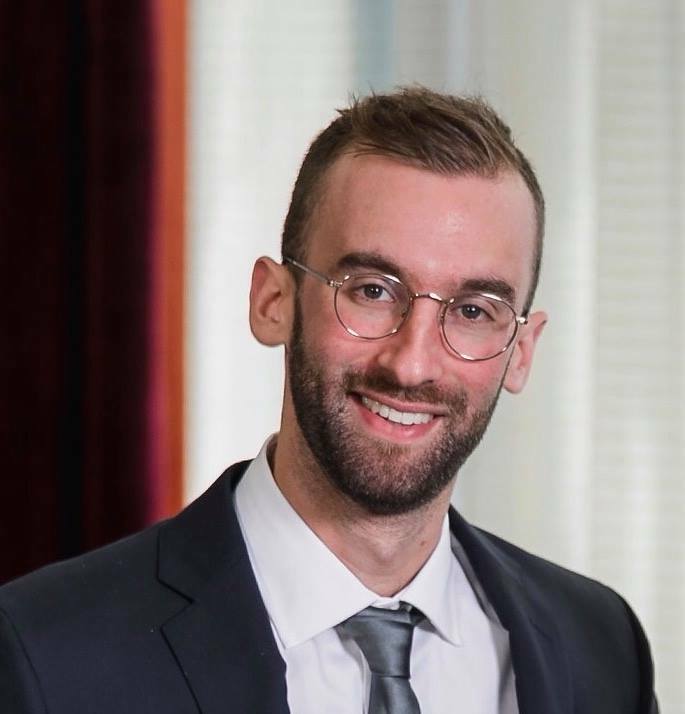 Yonah is Legal Counsel at the Raoul Wallenberg Centre for Human Rights, having joined in September 2018. Prior to joining, Yonah served as a Staff Attorney for CAMBA Legal Services in New York, where he prevented the eviction of low-income tenants. Before that, from 2016 to 2017, he worked at a civil rights law firm, representing victims of police and prison brutality, employment discrimination, and wrongful convictions in federal, state, and appellate courts. In 2017, Yonah also engaged in lobbying efforts for the Innocence Project to build support for more just and transparent criminal procedure in New York. Yonah has worked with a variety of human rights organizations including Oxfam America, Human Rights Watch and the United Nations International Criminal Tribunal for Rwanda (ICTR). At the ICTR, in addition to conducting legal research for cases on appeal, Yonah developed a comprehensive guide for a training on international fair trial rights before the Rwandan Supreme Court and High Court. The training facilitated the transfer of cases from the ICTR to Rwandan courts. Since then, Yonah has published and conducted research for numerous publications on human rights and international justice. Yonah obtained a Bachelor’s Degree in Political Science and Jewish Studies from McGill University and graduated with Distinction. He then graduated from Cardozo Law School in 2016 with a double concentration in International and Comparative Law and Criminal Law and Procedure on a merit scholarship. He is admitted to practice law in the state of New York.